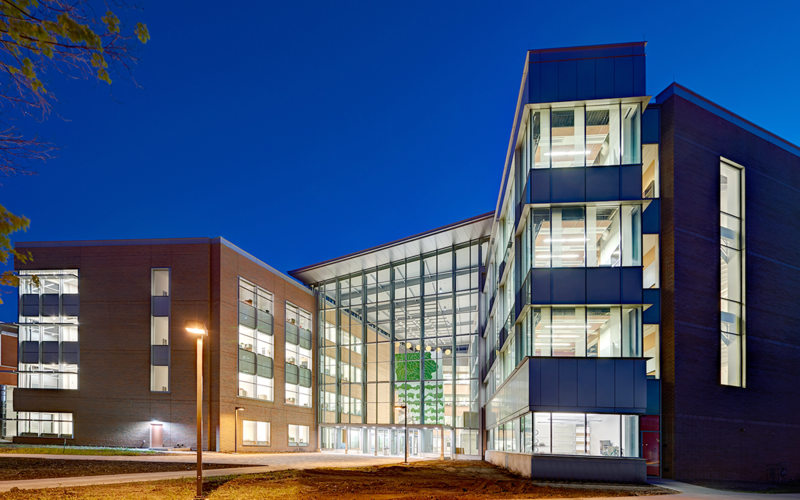 Iowa State University’s Biorenewables Research Laboratory (BRL) building is a visible “front door” to its many diverse and broad-reaching programs in biorenewables. The 70,000 sq. ft. facility, completed in 2010, provides affiliated faculty and staff a physical environment that promotes interdisciplinary, systems-level research and collaboration, including laboratory, meeting and teaching space for both graduate and undergraduate students. Construction was made possible through an appropriation from the state of Iowa. The BRL is about one-third of the Biorenewables Complex (BRC). 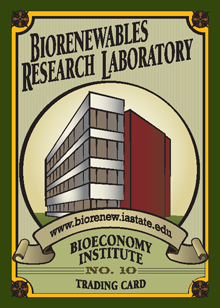 Built in 2010, the Biorenewables Research Laboratory was the first phase of a larger project called the Biorenewables Complex (BRC), which was completed in 2014. 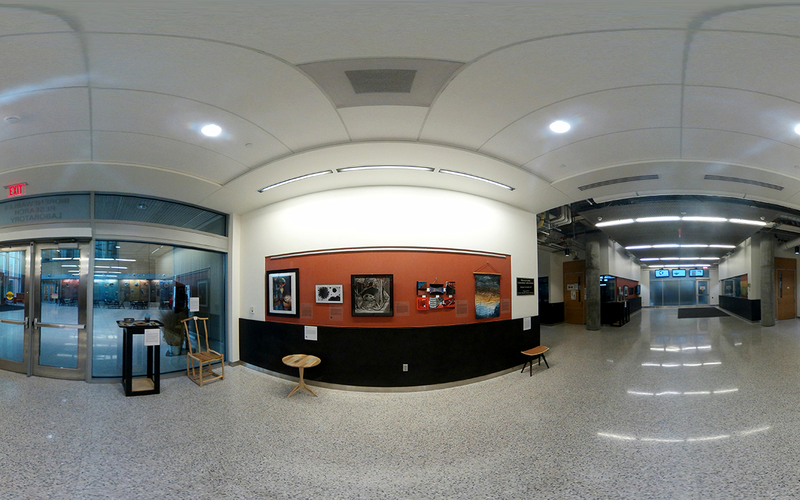 In addition to the BRL, the BRC includes Elings and Sukup Halls as well as the Sukup Atrium. The buildings serve as the home to Iowa State University’s Department of Agricultural and Biosystems Engineering.